Discover friendly service and the highest quality supplies in the area when you visit our hardware store. Operated by a team of equine health and fencing experts, our store boasts a vast inventory of tools and hardware, gardening supplies, and even pet items with our expert staff knowledgable in those areas. United Fencing is a farm and AG store located in Apple Creek, Ohio. 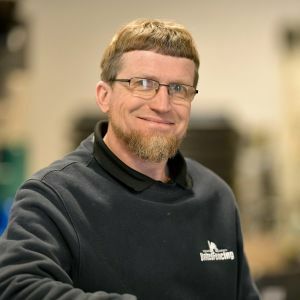 Our store was founded with a goal of providing the highest quality supplies with unmatched attention to detail; our store offers an array of items designed to enhance your projects and make your life easier. From equine health supplies to specialized fencing equipment, we have it all. As a family-owned business, we pride ourselves in supporting our customers and the community at large any chance we get. In our store, our incredibly knowledgeable staff gives trusted guidance on fence building, horse health, and more. When we're not in the store, we dedicate our time to supporting local ministries and charities that help our local community. 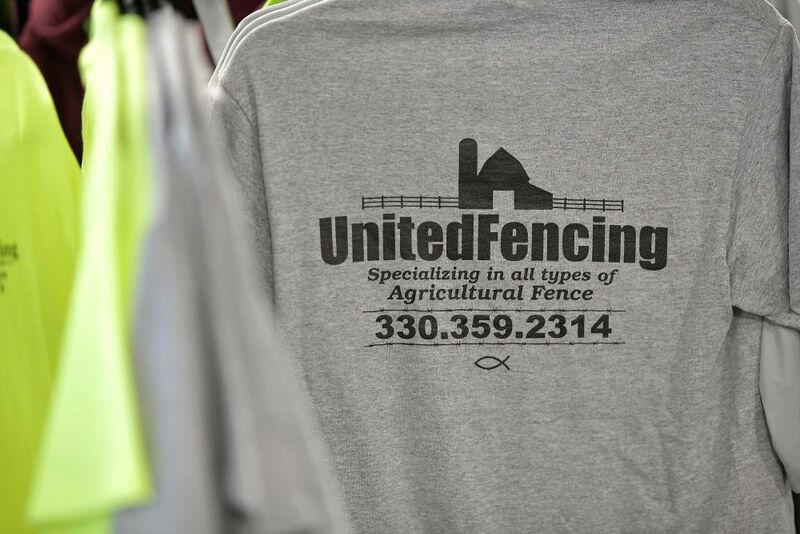 While we pride ourselves as being the foremost fencing installer and parts supplier, United Fencing LTD is also your full service agricultural and farm hardware store. Serving the Wayne, Tuscarawas, Stark and Holmes county areas, the communities of Wooster, Canton, Orrville, Mansfield, Dover, Dalton, Millersburg, Medina, Sugarcreek and many others.